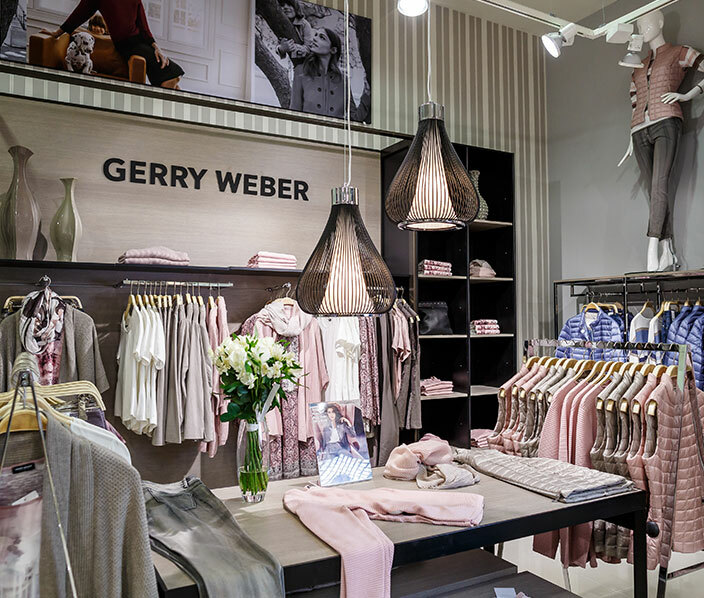 GERRY WEBER In­ter­na­tion­al AG, headquartered in Halle/West­phalia, operates on a global scale and unites five strong fashion brands under a single roof: GERRY WEBER, TAIFUN, SAMOON, talkabout and HALLHUBER. Our brands stand for high-quality, trend-oriented fashion and ac­cessor­ies for demanding and quality-conscious customers. All our brands highlight the wearer’s in­di­vidu­al style in their own unique way. Founded in 1973 and today listed at the Frankfurt Stock Exchange, GERRY WEBER In­ter­na­tion­al AG has grown into one of the best known fashion and lifestyle companies with almost 1,270 company-managed stores and sales spaces (including 397 from HALLHUBER), some 2,480 shop-in-shops and 270 fran­chised stores worldwide as well as brand online-shops in nine countries. With some 6,900 employees worldwide (including about 2,065 at HALLHUBER) and dis­tri­bu­tion channels in over 60 countries, the GERRY WEBER Group is one of the largest fashion companies in Germany (as at 31 July 2017). All our activ­it­ies are geared to customer sat­is­fac­tion. At­tract­ive col­lec­tions, a balanced dis­tri­bu­tion network and services of the highest quality underpin the sus­tain­able and prof­it­able growth of the GERRY WEBER Group. We have defined three strategic fields of action to reach this objective and ensure it is met also in the future. 1973 saw Gerhard Weber and Udo Hardieck establish the GERRY WEBER Group, which today looks back on a history of over 40 years. GERRY WEBER, TAIFUN and SAMOON as well as HALLHUBER, which was acquired in 2015, inspire women through­out the world. 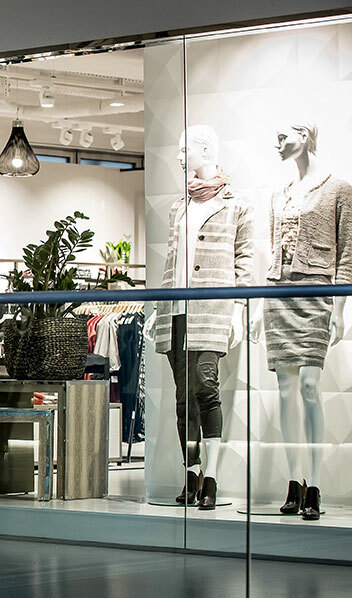 More than 6,900 employees around the globe con­trib­ute to GERRY WEBER’s success on a daily basis – from our head office in Halle/West­phalia to our showrooms in the world’s fashion hotspots to our own stores and sales spaces. items per year are supplied to our customers from our logistic centre built in 2016. Relying on RFID tech­no­logy, the centre is almost fully automated and has a storage capacity of 5.6 million pieces. Exciting, modern and irresistibly feminine – four powerful fashion brands stand for a vivacious lifestyle: GERRY WEBER, TAIFUN, SAMOON and HALLHUBER. Over the past four decades, a constant flow of fresh ideas and innovations as well as boundless dynamism and commitment have driven GERRY WEBER's evolution from a manufacturer of ladies' trousers to an international expert for feminine fashion. 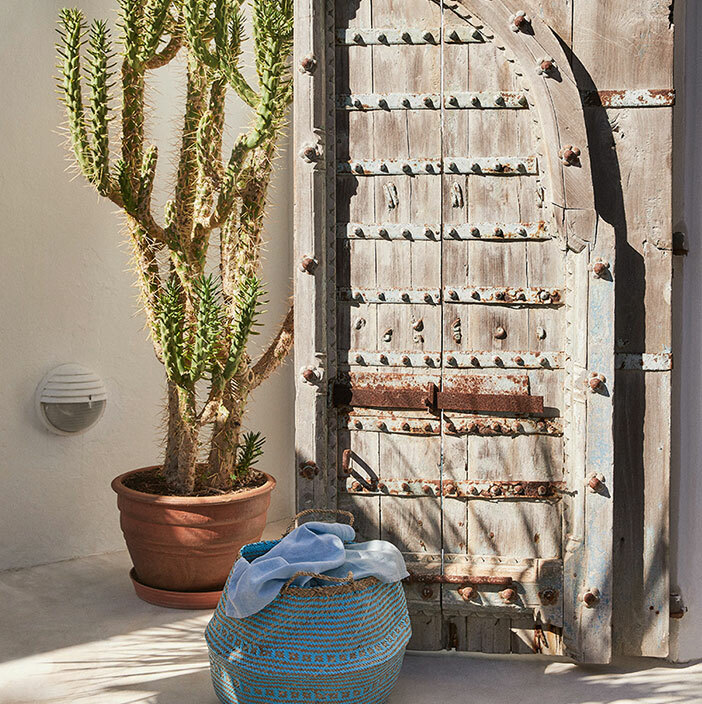 Every day our collections are delivered to our own stores, to our retail partners and to our customers' front doors. 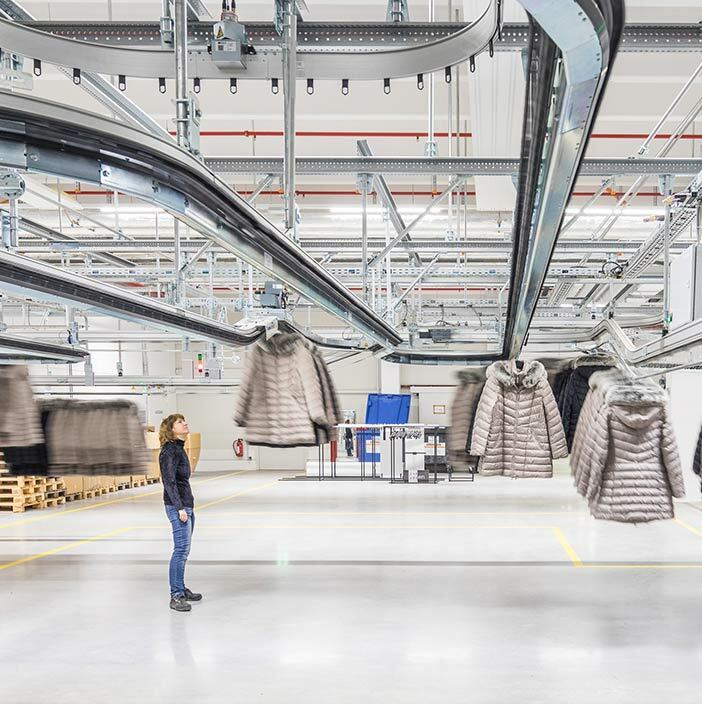 The requisite processes have been revolutionised by our new logistic centre, the single biggest investment ever made by GERRY WEBER.